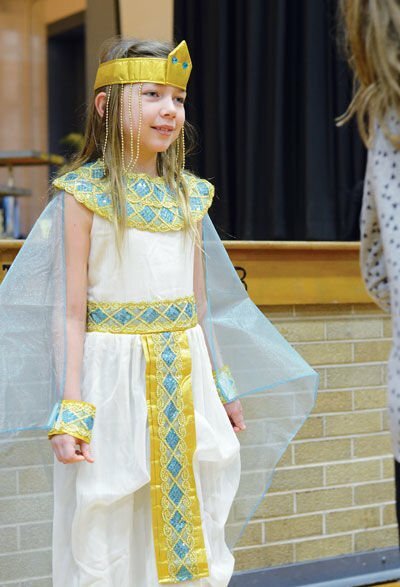 White Heath Elementary third graders held their annual Wax Museum on Friday, Feb. 8, 2019. Maggie McCleary and Payton Spainhour as Taylor Swift and Bill Nye. 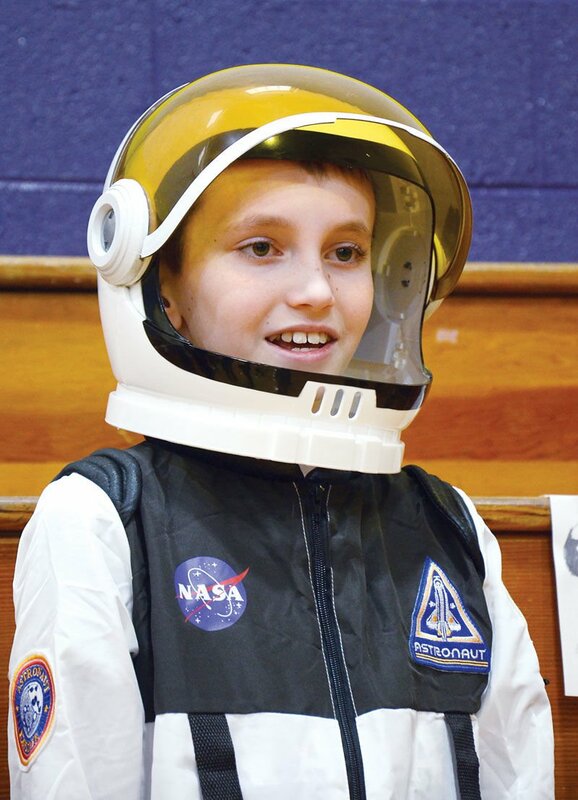 A large crowd enjoys the live Wax Museum at White Heath Elementary School on Friday, Feb. 8, 2019.